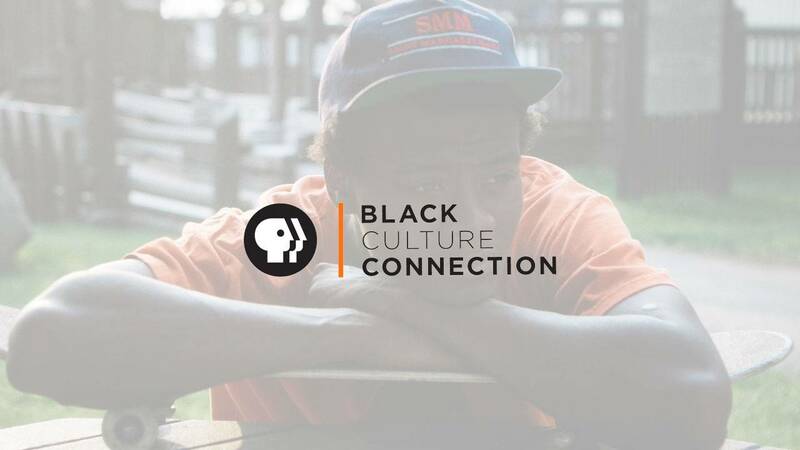 As we get ready to celebrate Black History Month (BHM), we decided to give the Black Culture Connection (BCC) a reboot! Our overall editorial direction has two priorities: increasing full-length video streams and promoting local content. We updated the BCC homepage. The fresh look mirrors PBS.org and gives us greater flexibility to promote content as it is available. All month long the carousel will highlight premieres and re-streaming titles that we either missed the first time around or want to watch again. For Black History Month, the pbs.org/blackhistory link will redirect to the BCC homepage. We are excited to greet audiences there with an active voice and regular updates throughout the month. The promotional modules will showcase bundles of thematic content such as: musical performances, featured playwrights, short-form content, and others. We’re putting local station content in the spotlight. As we share all the great national content available, we also want to share stories from stations. If you celebrate Black culture in your community, then we have a place on the BCC to promote it. So please send us your stories, be it video content for the website or a social media share. Here is a larger list of some of the titles streaming for Black History Month. Passport Content for Black History Month can be found here. And of course, you can follow the BCC on Facebook and Twitter for regular updates and use the hashtag #blackhistoryPBS to highlight content and events in February. Please feel free to contact Betty Alvarez (balvarez@pbs.org), who is now managing strategy and implementation for the BCC website and social accounts.